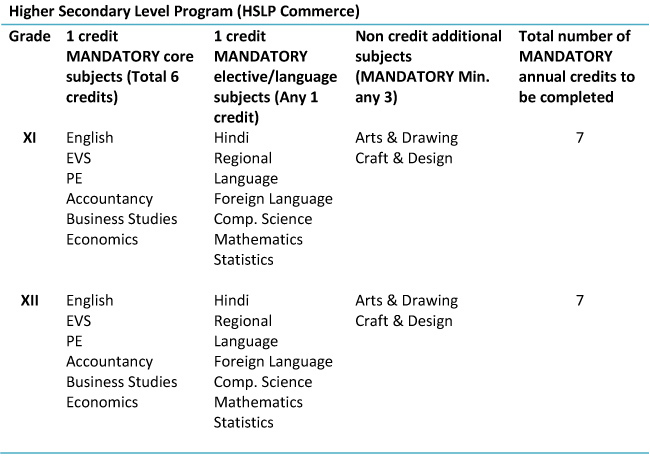 A credit is a commonly used term to represent the time and work allocated to a certain subject. 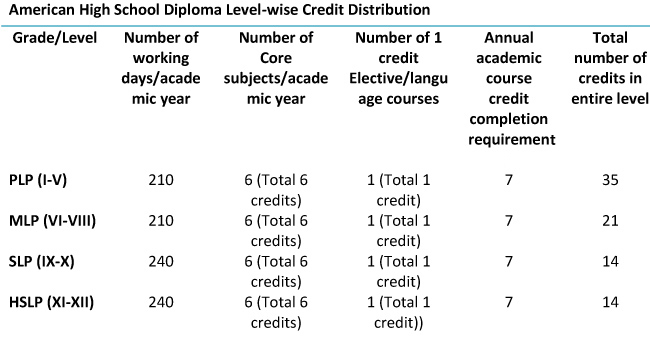 A “CREDIT HOUR” is the unit of measuring educational CREDIT, usually based on the number of classroom hours per week throughout an academic term or academic year. 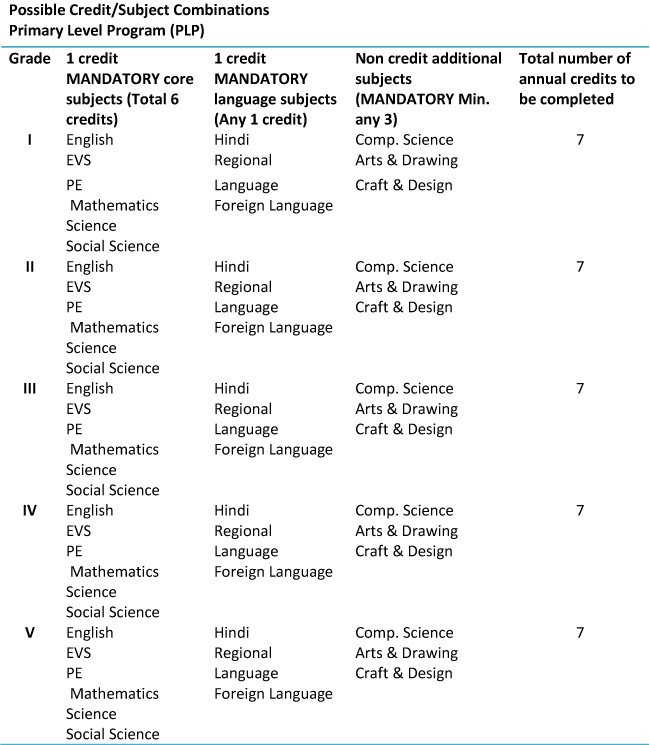 In a broader and more modern sense, it is designed to include the total course hours spent in classrooms, laboratories, activities and research. 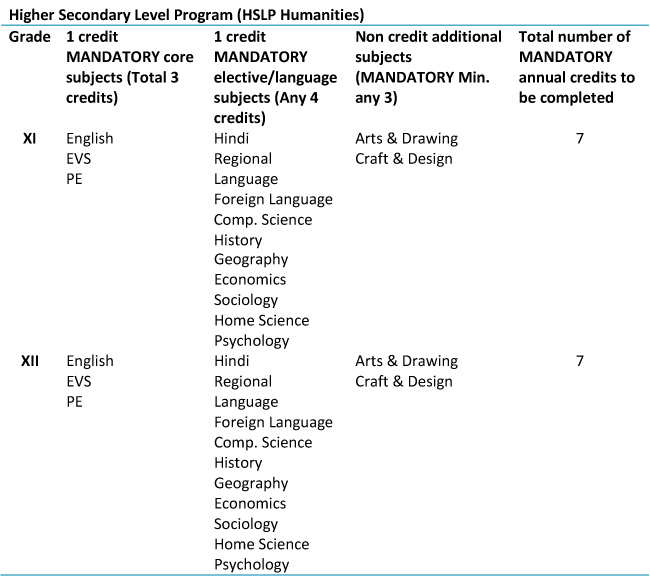 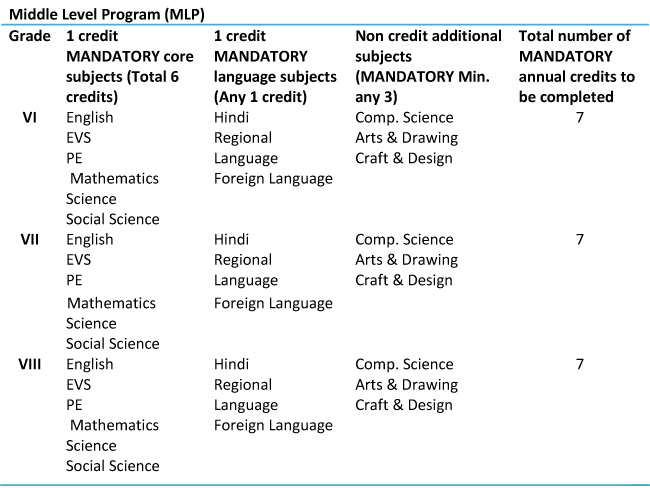 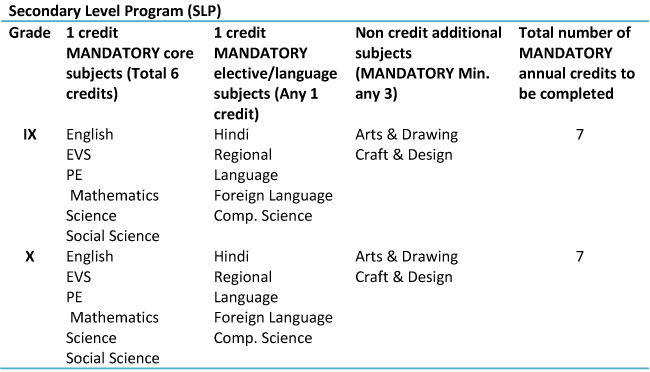 The credit system prescribes a minimum number of credits that a student has to complete in order to earn a passing/qualification status in a certain subject or grade. 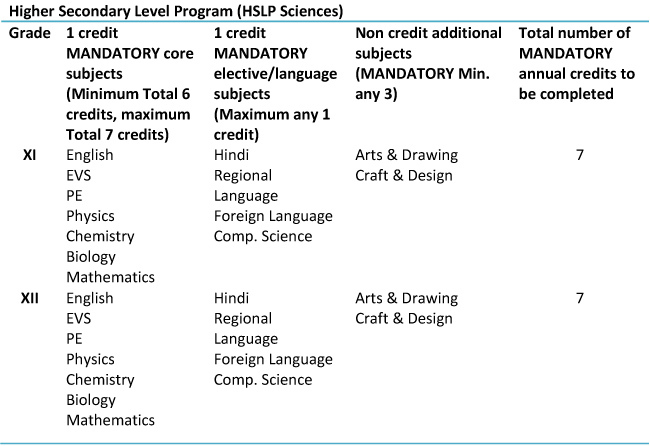 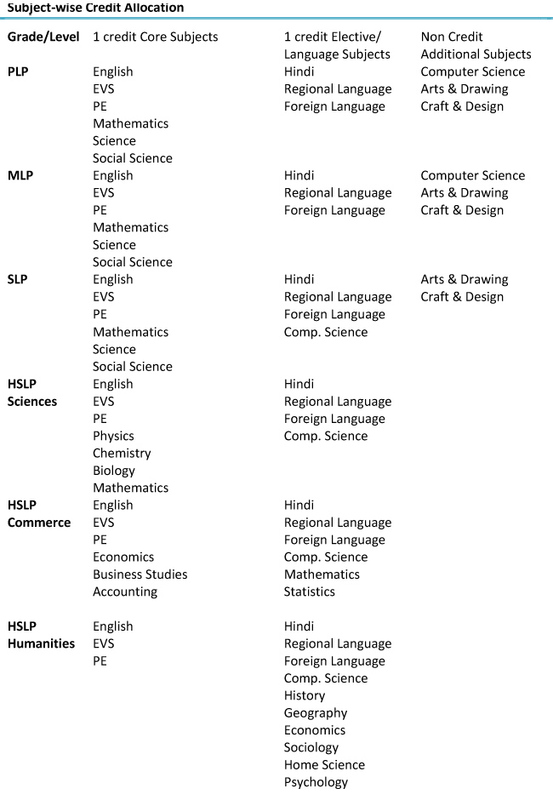 The credit requirements for the American High School Diploma Program have been specified later in this section.